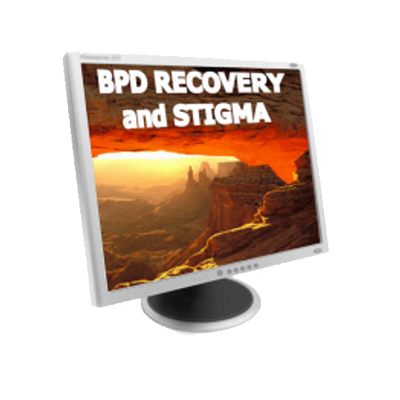 Increase your understanding of emotional dysegulation in those with BPD whether you have BPD or are a Non Borderline. 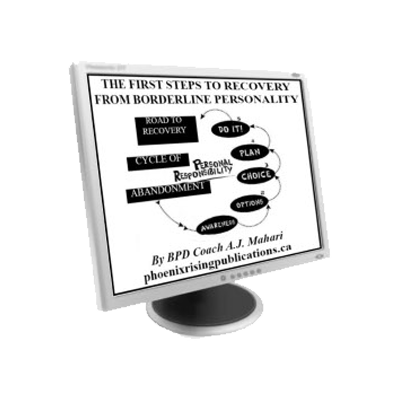 Emotion regulation is central to recovery from Borderline Personality Disorder. 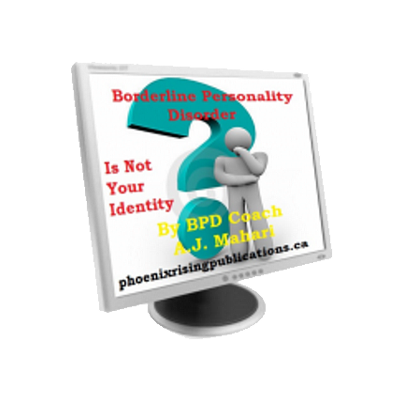 People with Borderline Personality Disorder often experience emotional dysregulation. 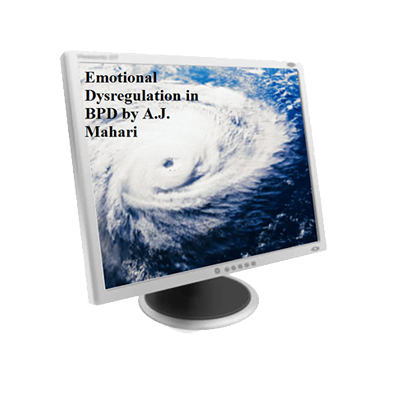 Dysregulated emotions form the foundation for much of borderline behavior.